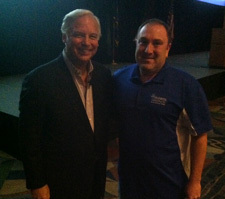 I recently attended a seminar taught by Jack Canfield. Jack is the co-creator of the “Chicken Soup for the Soul” books. The four hour seminar was absolutely amazing. I have had many mentors in my life that teach that if you want something in your life, do what the people that already have it do. If you want to be at a healthy weight, do what healthy people do. If you want to run marathon, learn a new language, start a business, whatever “it” is, do what people that have succeeded in “it “ have already done. First he said you have to write down your goals, and then read them every day. People that write down their goals have an 1100% better chance of achieving their goals. One of the most influential things Jack said was that you have to persevere. He said that his first book was rejected by 144 publishers before someone accepted it. And now The Chicken Soup for the Soul book series of over 250 titles has sold more than 110 million copies in the U.S. and Canada. Chicken Soup for the Soul books have been translated into 43 languages, have been published in over 100 countries, and have sold more than 500 million copies worldwide. If you are trying to make changes in your life, you have to change what you are thinking and doing. Your positive attitude has more to do with your success than anything else. Surround yourself with positive people and avoid negative people. Pay attention to feedback, but don’t give up the dream. Your own positive thoughts matter more than others negative thoughts. Everyone has events in their lives that make it hard to reach their goals, but it is how you respond to these events that dictate your outcome. You may not be responsible for all the events in your life but you are 100% responsible for your reactions, and that dictates your outcome! If you don’t change what you have been doing, the results will stay the same. You have to act, and ACT NOW! Finally, you have to ask. Ask for help from people that are already successful in what you want to accomplish. Ask your business mentors, your coaches, your doctors, ask anyone with authority in their field, people love to help others achieve their goals! So write down your goals, persevere, stay positive, act, and ask. 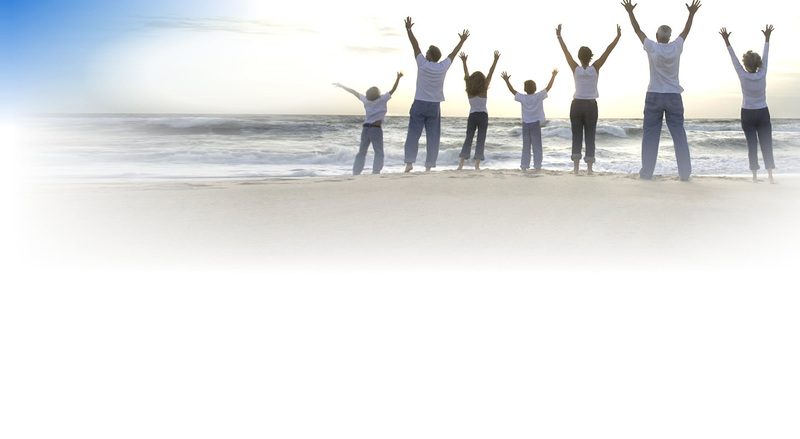 My goal is to keep you healthy so you can achieve all of your goals!